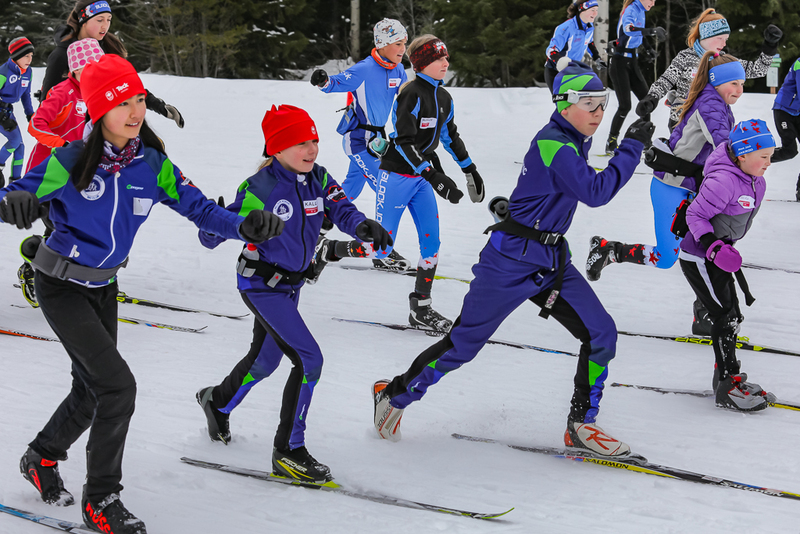 Olympic Dreams — Watershed Productions Inc.
An inspiring day with three-time Olympian and Olympic champion Beckie Scott ‏and former national cross-country skiing coach Justin Wadsworth at the 2019 Teck Coaching Series with Team Canada / Équipe Canada in Rossland, BC. Directed and produced by Amy Bohigian, Camera and Edit by Bohdan Doval, Original Music by Ben Euerby. Produced in 2019. Posted on February 8, 2019	in Documentaries, Events, Filmmaking, Resource, slideshow. Bookmark the permalink.